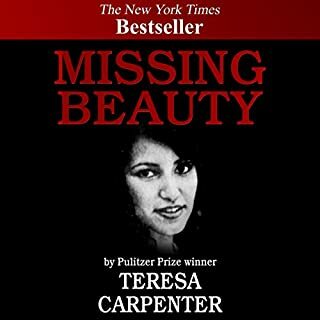 Originally published in 1989, this true crime thriller brilliantly reconstructs one of the most extensive murder investigations in recent years: the disappearance of Robin Benedict, a beautiful commercial artist and moonlighting prostitute, and her relationship with the suspect, the eminent Dr. William Douglas. What made the experience of listening to Missing Beauty the most enjoyable? I thought it was one of the most in depth murder stories I had ever listened to, or read. It touched all the bases, and didn't leave you with any questions. I liked that the most. I thought it was well read, & I enjoyed the reading. No, but I enjoyed it. I didn't want stop listening. What made the experience of listening to The Pastor's Wife the most enjoyable? I thought it was a good book that explained in depth what had happened, and what I had been hearing about in the media in this case. 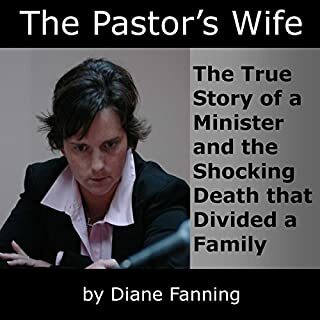 What other book might you compare The Pastor's Wife to and why? I am not sure if I would compare it to any. If you could give The Pastor's Wife a new subtitle, what would it be? Wife gets away with murder, or did she?